New townhouse development by Dava Developments near No.4 Road. 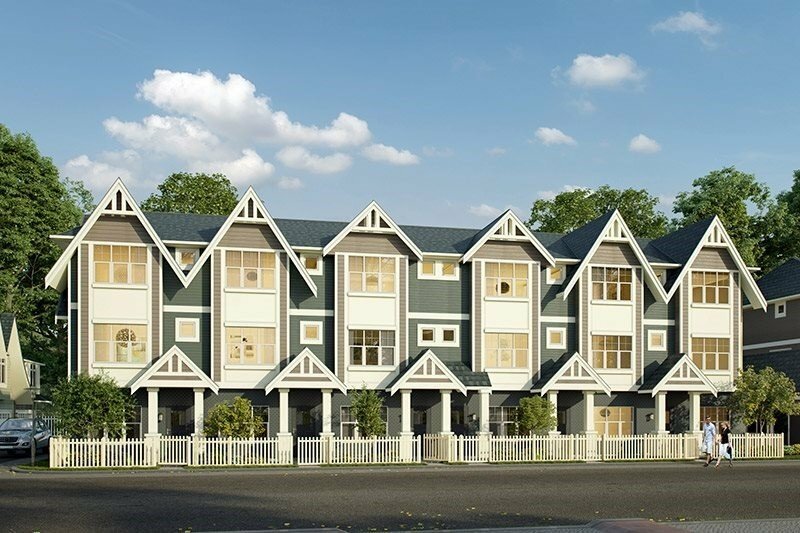 78 townhouses feature 3 to 4 bedrooms and 3 to 4 baths with living space 1400 sqft to 1500 sqft. Modern living with 9' high ceilings on the main floor, open kitchen with full sized appliances and quartz countertops and engineered hardwood floors in the living and dining areas. Air conditioning throughout. Estimated completion in 2020.